High Quality MP3 320K. 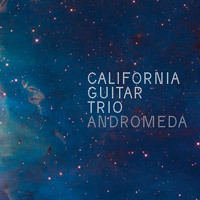 This new album has been more than 2 years in the making, and is the first CGT album to feature only new original compositions and improvisations by Bert, Paul and Hideyo. Special Guests on the new album include Tony Levin, Eric Slick, Julie Slick, Tom Griesgraber, Tyler Trotter and more.